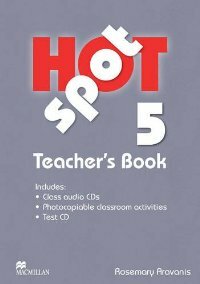 Hot Spot Level 5 Teachers Book & Test CD Pack includes Class Audio CD. 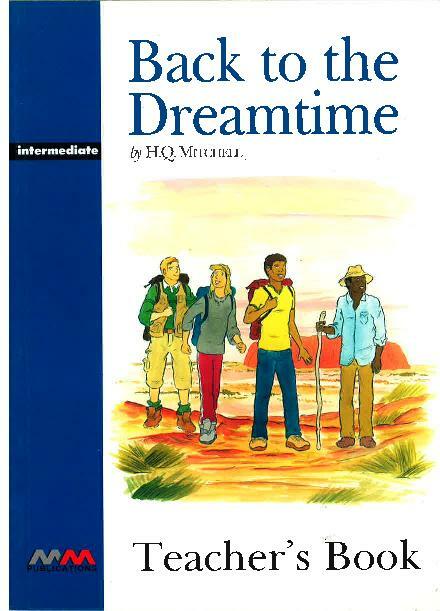 Global Elementary Teacher‘s Book + Resource CD Pack. 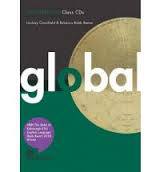 Global Intermediate Teacher‘s Book + Resource CD Pack. Top Secret Level 3 Teacher‘s resource book. 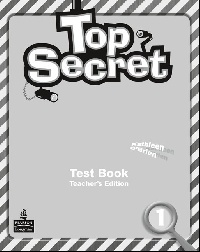 Top Secret Level 1 Tests teacher‘s guide. 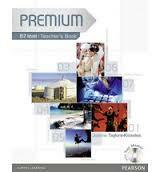 Premium B2 Teachers Book(with Test Master CD-ROM). 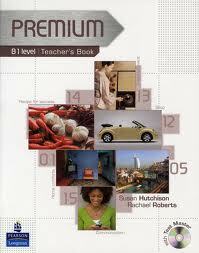 Premium B1 Teacher‘s Book (with Test Master CD-ROM). 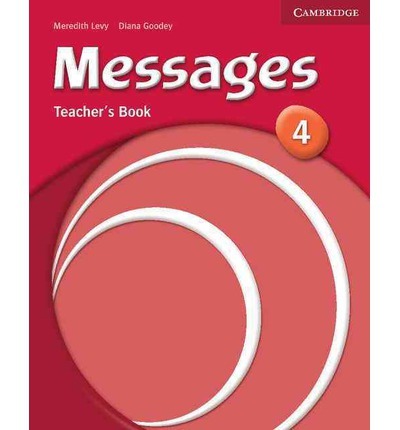 Messages Level 4 Teacher's Book. GRADED READERS ORIGINAL STORIES LOST IN THE CAVE TEACHER'S BOOK. 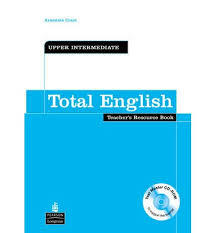 Total English Upper-Intermediate Teacher`s book + CD. 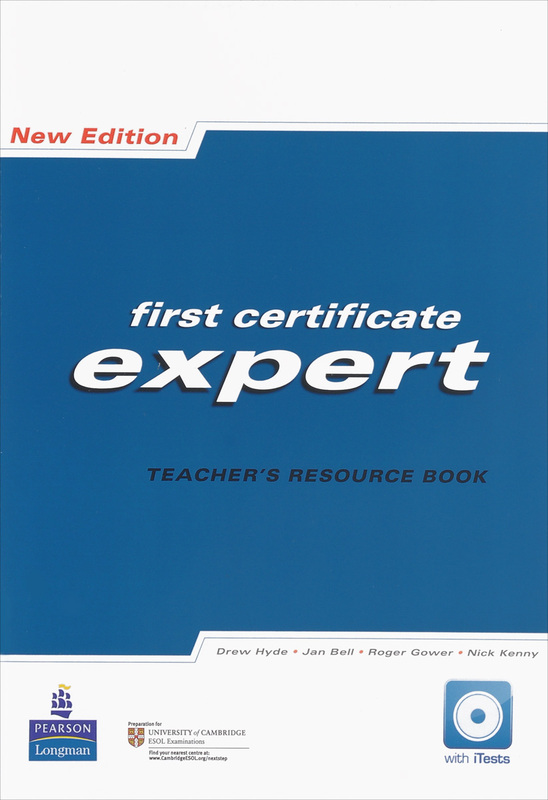 First Certificate Expert: Teacher’s Resource Book. 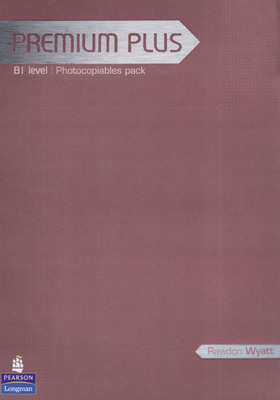 Premium B1 Teachers Copiables Pack. 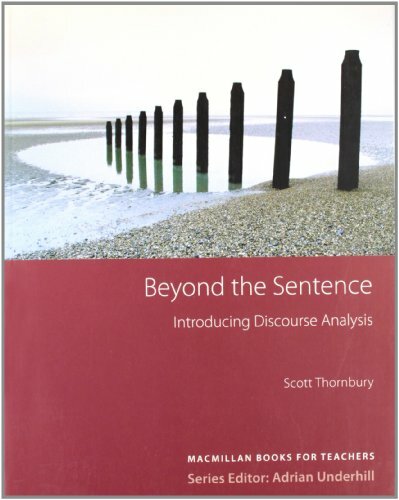 TDS Secret Life of Text Beyond the Sentence Books for Teachers. 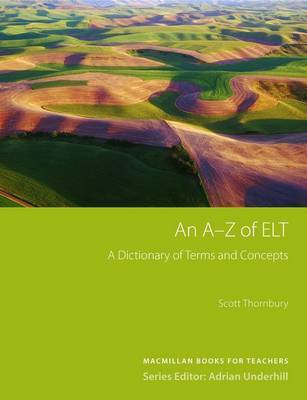 A-Z of ELT Books for Teachers. 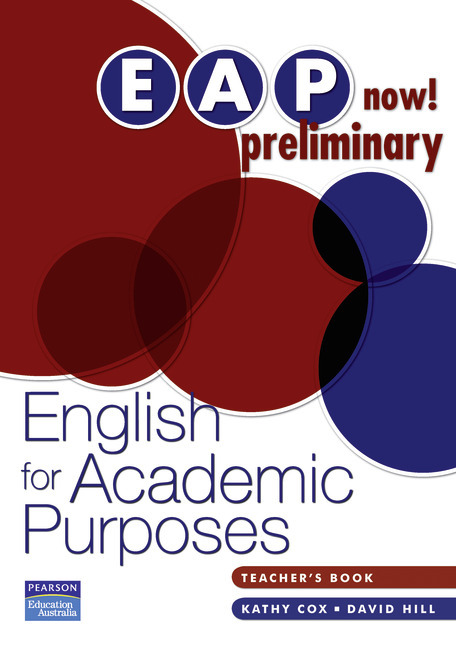 EAP Now! Preliminary Teacher‘s Book. PRIMARY READERS - THE EMPEROR'S NIGHTINGALE TEACHER'S BOOK. TOP READERS - WUTHERING HEIGHTS TEACHER'S PACK (INCL. SB+GLOSSARY). 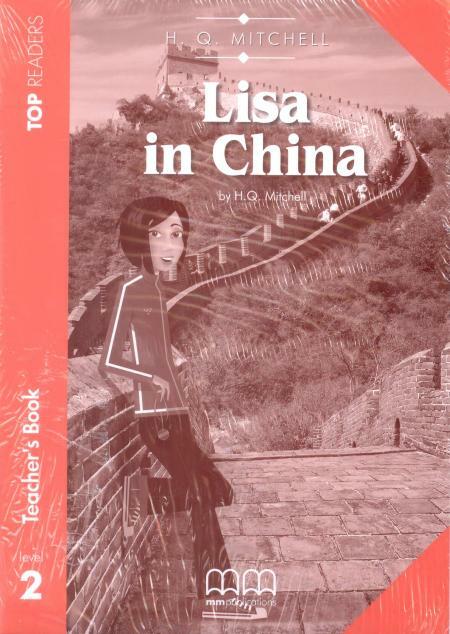 TOP READERS - LISA IN CHINA TEACHER'S PACK (INCL.SB+ GLOSSARY). 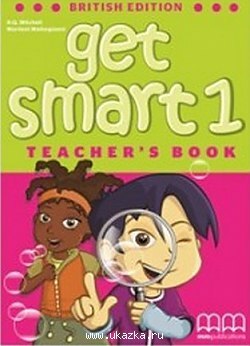 GET SMART 1 TEACHER'S BOOK (BRITISH EDITION). 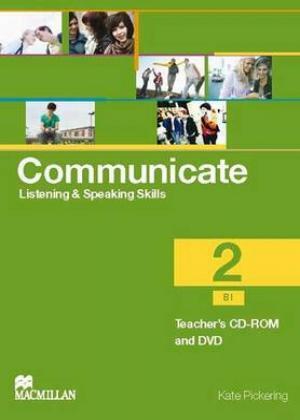 Communicate Intermediate 2 Teacher's CD-ROM & DVD. GRADED READERS CLASSIC STORIES - THE LAST OF THE MOHICANS TEACHER'S BOOK (V.2). 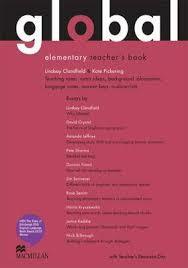 GRADED READERS CLASSIC STORIES - GREAT EXPECTATIONS TEACHER'S BOOK (V.2). 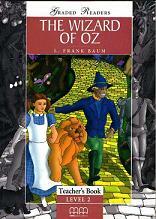 GRADED READERS CLASSIC STORIES - THE WIZARD OF OZ TEACHER'S BOOK (V.2). GRADED READERS CLASSIC STORIES - THE CANTERVILLE GHOST TEACHER'S BOOK (V.2). GRADED READERS CLASSIC STORIES - DRACULA TEACHER'S BOOK (V.2). О. С. Миронова: Английский язык. 3 класс. Поурочные планы по учебнику И. Н. Верещагиной, Т. А. Притыкиной - Учитель, 2006. А. А. Каверина, А. С. Корощенко, А. В. Яшукова: Химия. 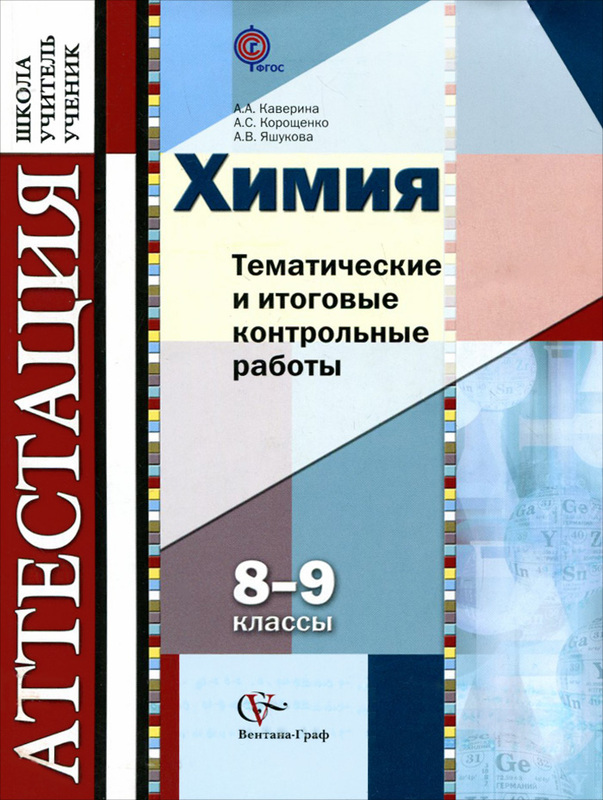 8-9 классы. Тематические и итоговые контрольные работы. Дидактические материалы - Вентана-Граф, 2012.